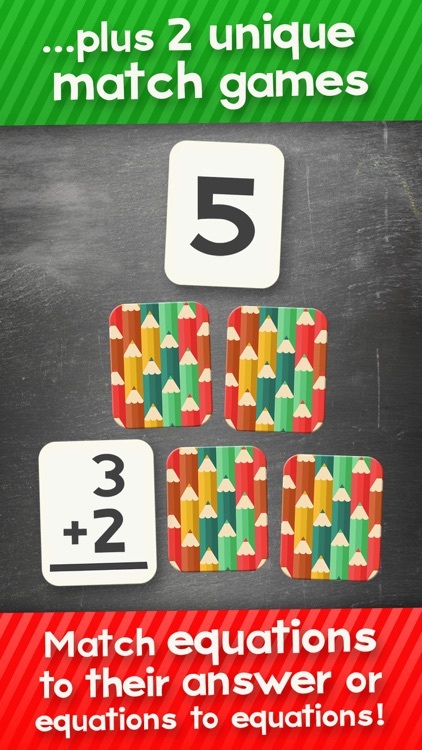 Your children can work on their addition skills with this educational game. 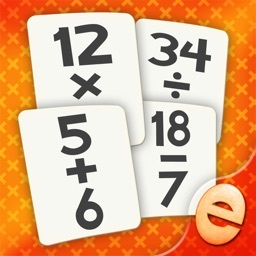 Equation match. Match equations with the same answer! 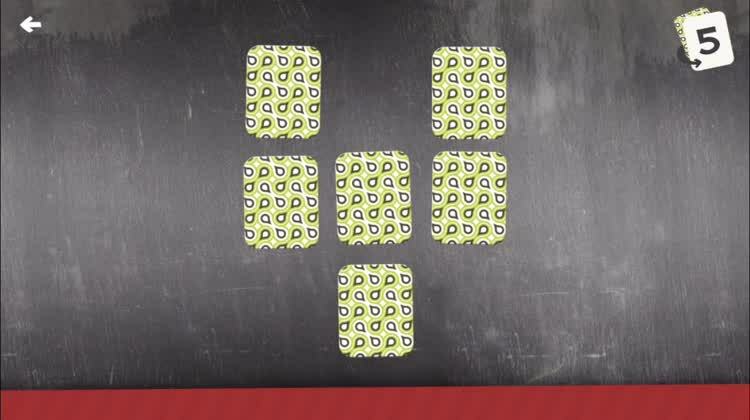 Flash card match. Match the equations to their answer! Flash card quiz. 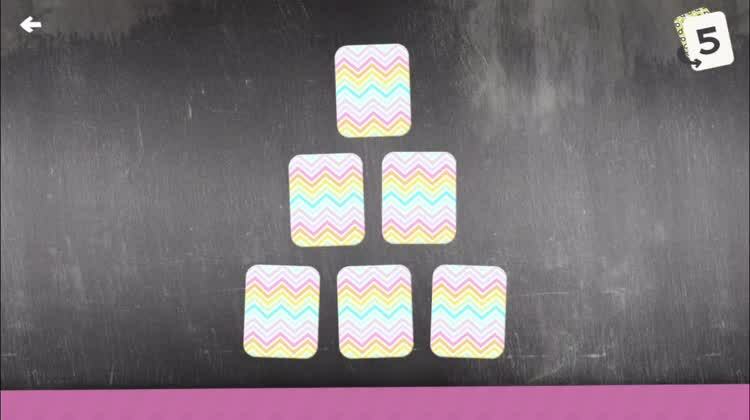 Pick the card with the correct answer! Welcome to Addition Flashcard Quiz Match, a set of energetic and common core compliant math challenges designed by teachers to motivate and build confidence in kids learning addition! It’s ideal for parents and teachers with children ages five through eight. 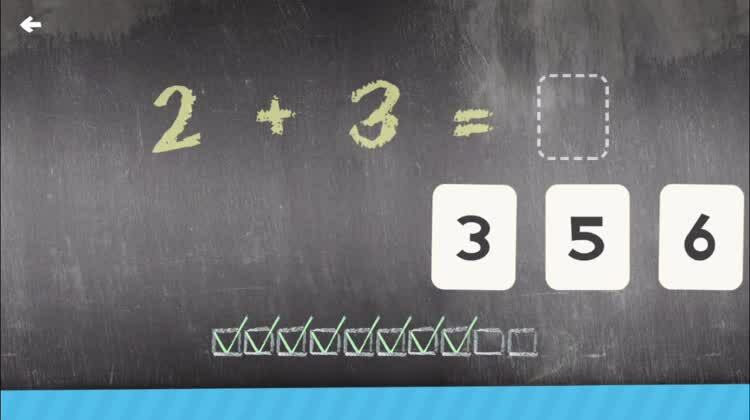 If your child doesn’t fall into the above age range, it’s likely that the included problems won’t be suited for them. 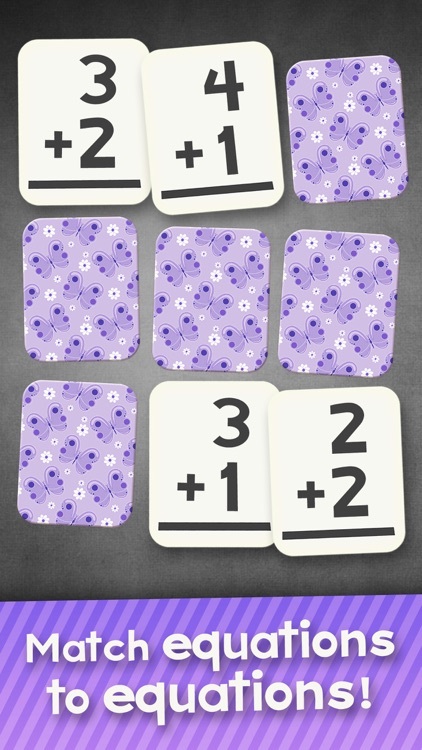 If you want your child to get a head start on their math skills, get them started on Addition Flashcard Match Games. 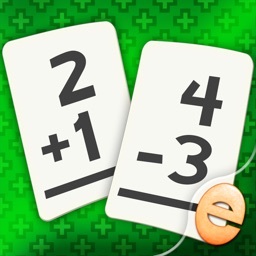 The game adheres to Common Core Standards for math. 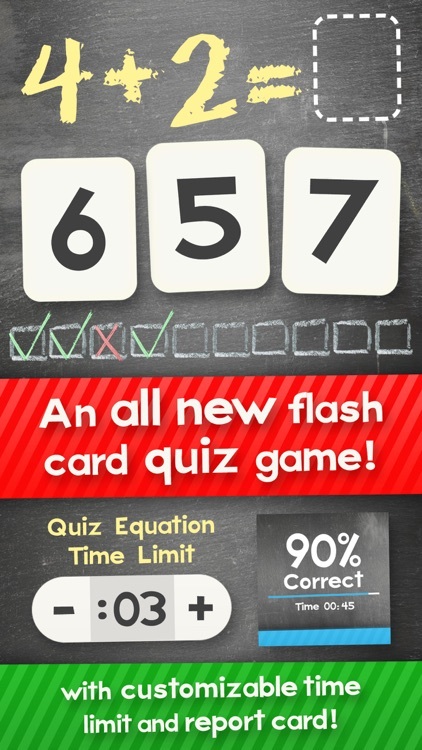 TAKE THE FLASH CARD QUIZ! 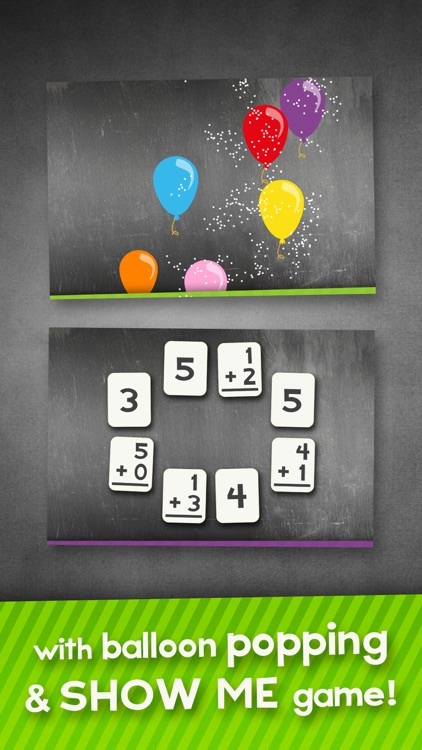 Choose a number range and run a gauntlet of ten random equations! Once complete, players are rewarded with a round of balloon popping fun and a handy report card presents the test results and time taken! For an added challenge, set a time limit for each question! 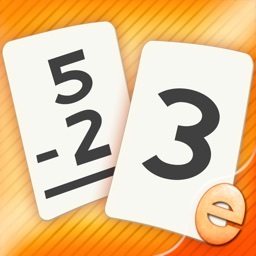 Match equations to their answer in Flash Card Match! 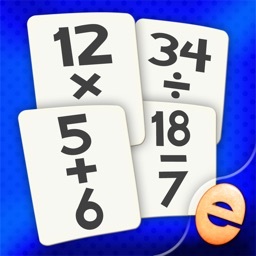 Select any number range and choose "Show Me" mode to leave cards face up for easier play or "Memory" mode to keep cards face down and test your concentration! 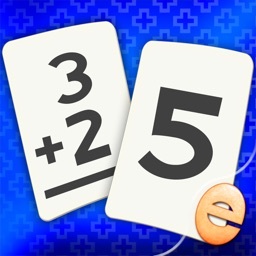 An alternate match game challenges you to match two equations with the same answer! 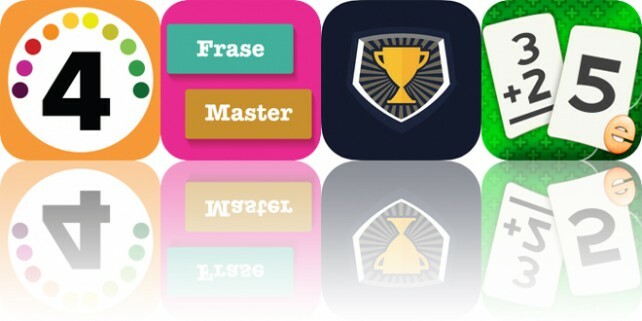 Today’s AppsGoneFree list includes a reading comprehension app, a language app, and a sports betting game. Today’s AppsGoneFree list includes a tower defense game, an art creation app, and an adventure game.